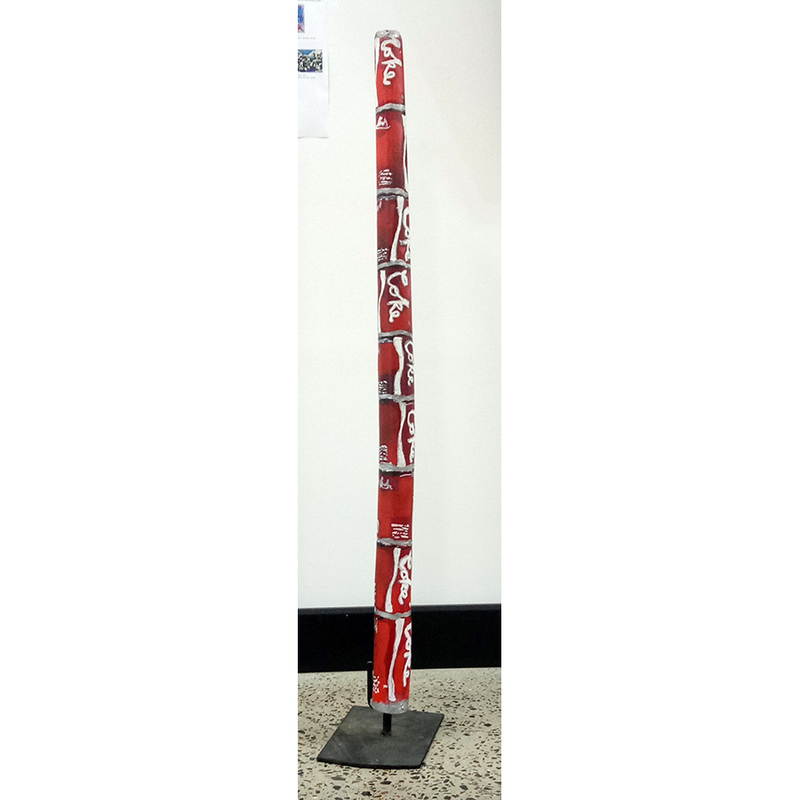 Anthony Lister is a contemporary Australian-born painter and installation artist, best known for his merging of “high” and “low” cultural imagery. 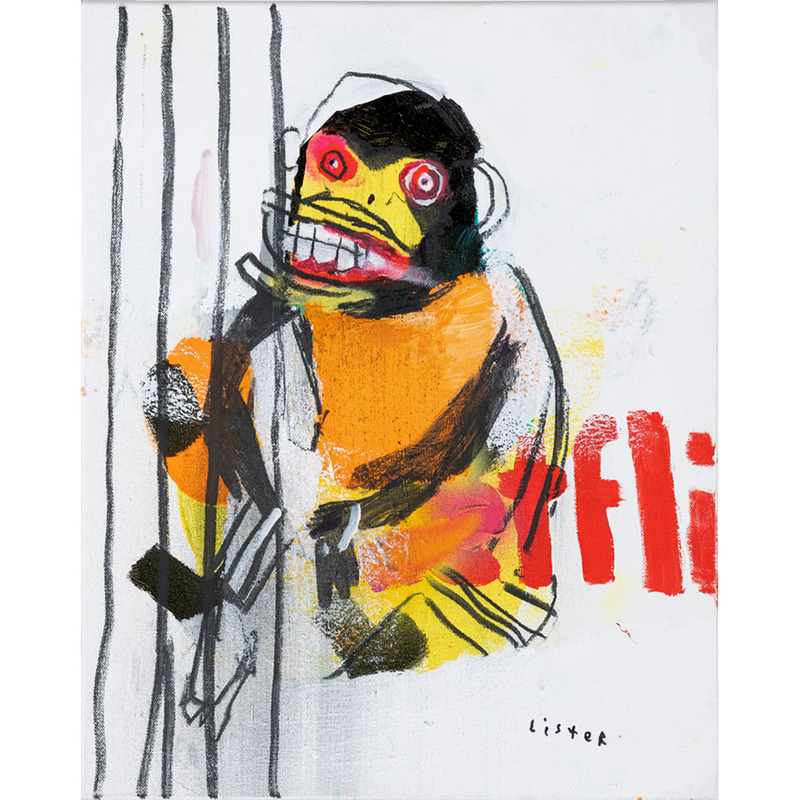 Particularly well known as a street artist, Lister is considered amongst the best in the field with graffiti art legend Banksy even commenting that Lister “appears to piss great art in his sleep”. After studying at the Griffith Queensland College of Art he was further educated under mentor Max Gimblett in New York City. Lister helped pioneer the street art movement in his home city as a teenager and is considered one of Australia’s renowned street artists. 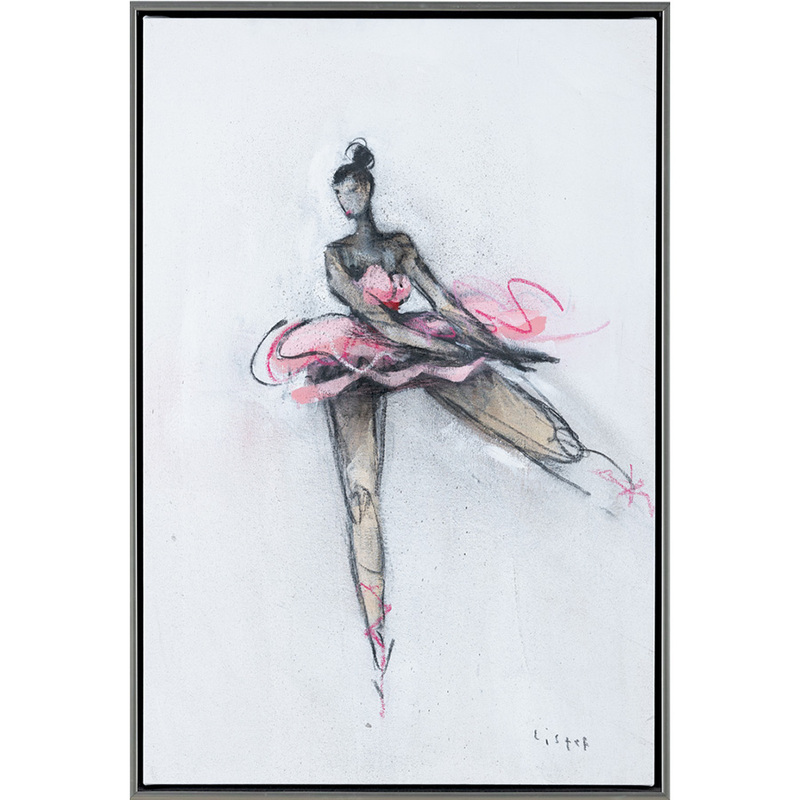 The first rule of painting is to take everyone else out of the equation…I am the viewer, so I don’t underestimate my viewers. They see everything and I just have to assume that they are me. I can’t paint for anyone else. 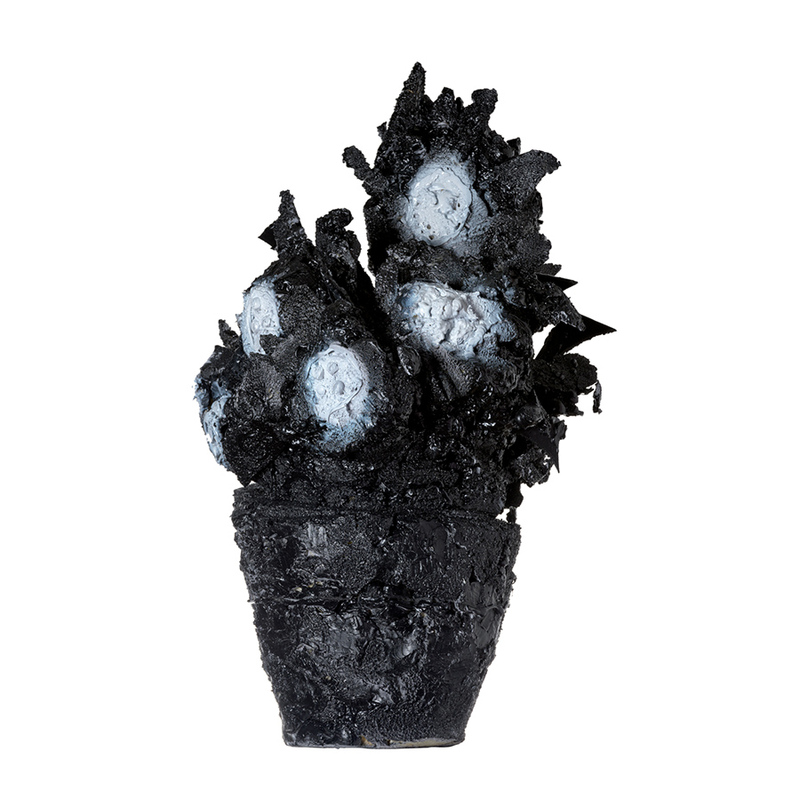 In 2010, Anthony Lister was named as one of Australia’s 50 most collectable artists by Art Collector Magazine. 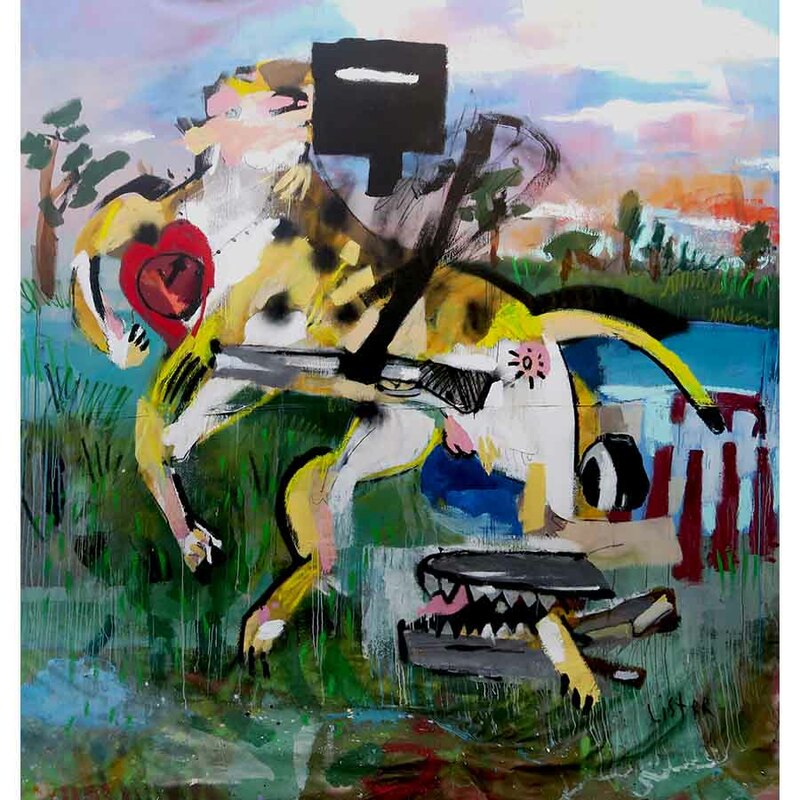 He broke his auction record in June 2015 when his 2014 work Supernatural Disorder 4, 2014 sold for $19,636 at Menzies' sale of Important Australian and International Fine Art, Melbourne. 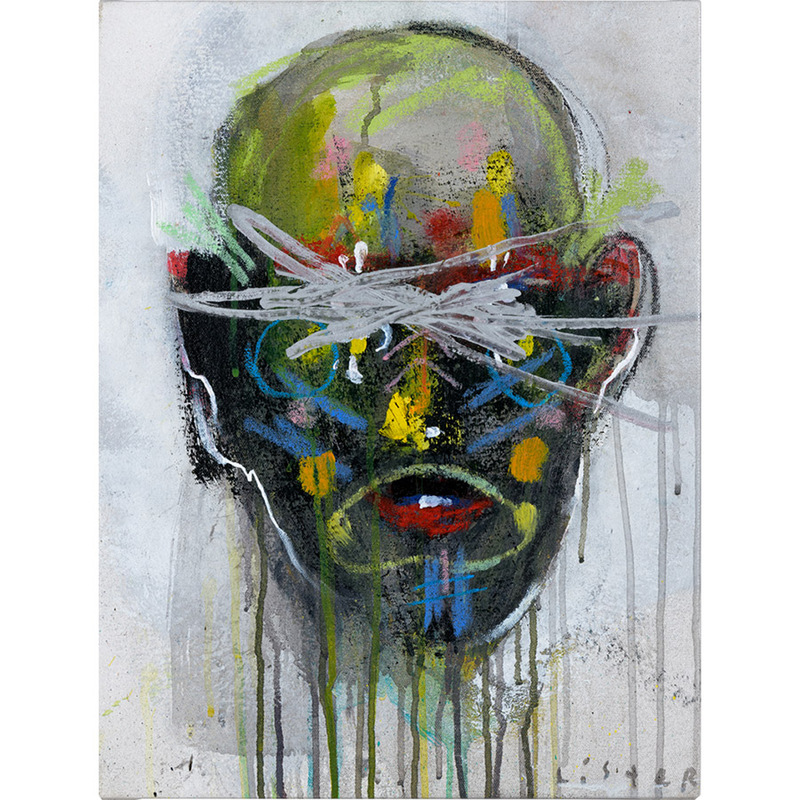 In November 2012 Lister exhibited in London and Newcastle at the Outsiders/Lazarides Galleries and was the first to simultaneously occupy both Outsiders galleries since David Choe made his UK debut in 2008. 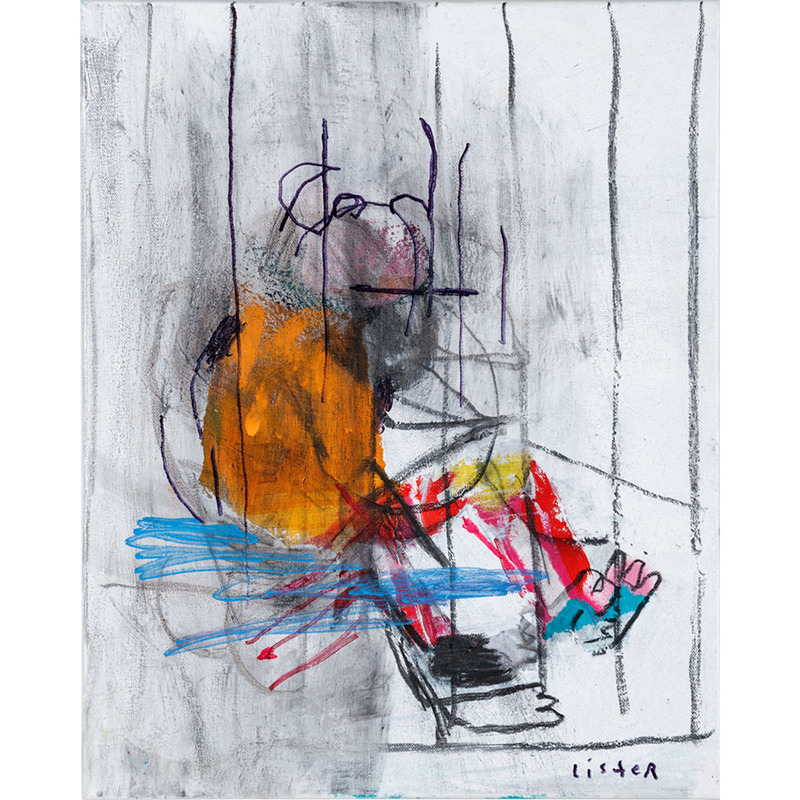 Since 2012 he has exhibited in solo shows in Miami, New York, Los Angeles, Sydney and London. Lister currently lives and works in Sydney, Australia. 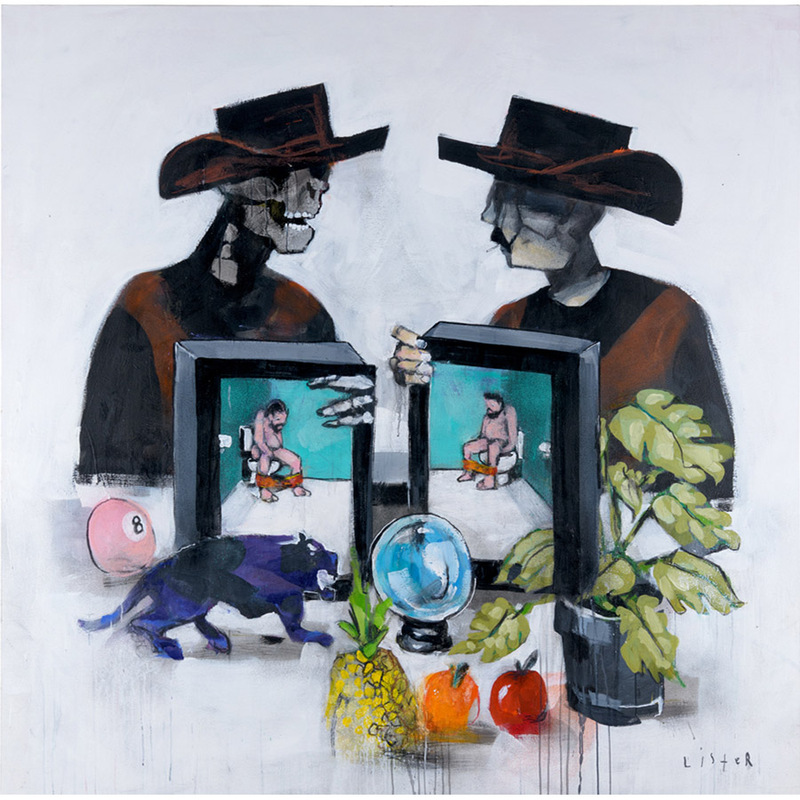 Lister’s THE KELLY SERIES MINUS FIVE is based on Sidney Nolan’s iconic Ned Kelly series. 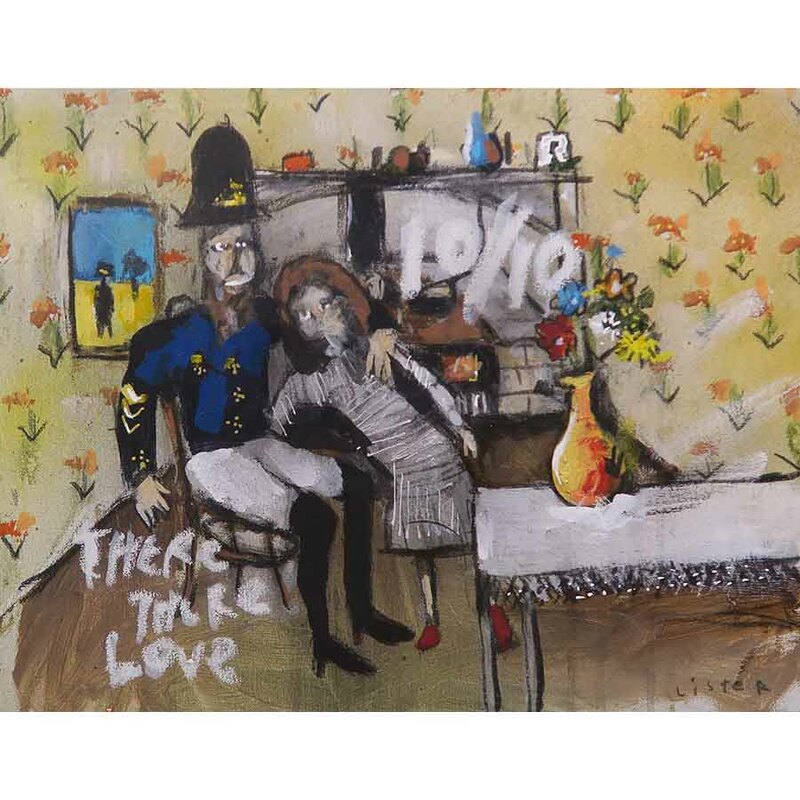 The artist comments “Here I chose to repaint and edit (in my own style) some of the most famous paintings made about the legendary tale of the Australian outlaw Ned Kelly and the Kelly Gang originally painted in 1946/47”. 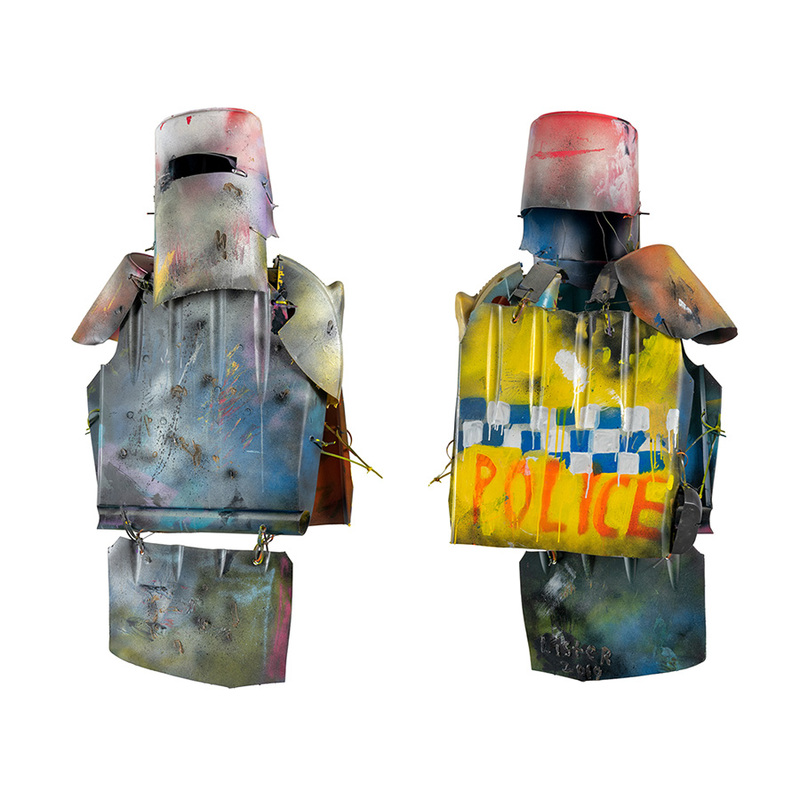 The series consists of a charming and intimately sized suite of 22 oil & latex on canvas paintings, a life-size ‘Listeresque’ Ned Kelly armour from recycled materials, one epic 3.5m painting as well as a video titled Am I under arrest or am I free to go. 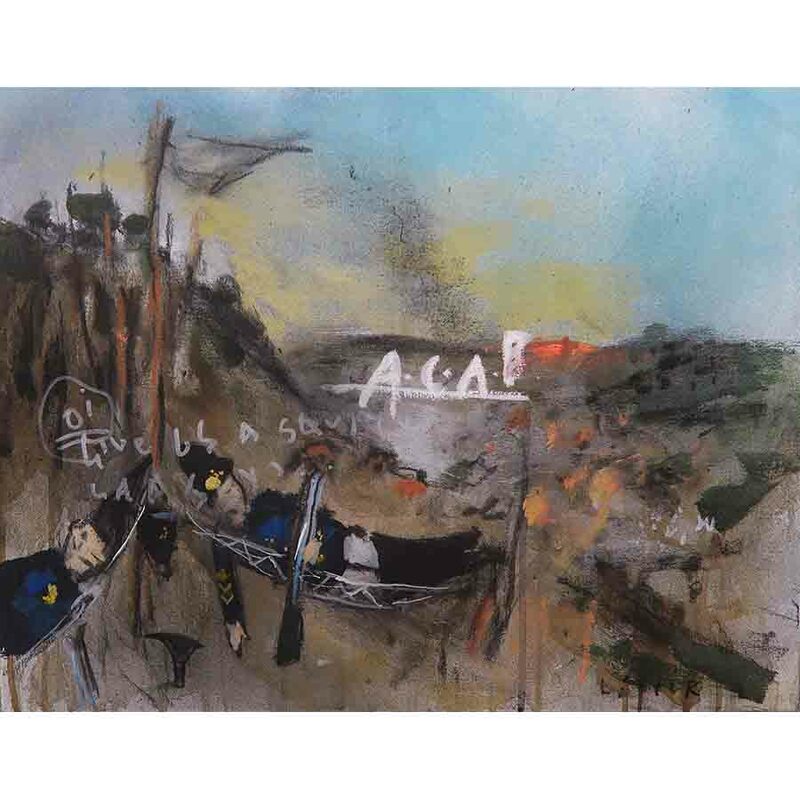 Interested in the concept of ‘rebellion’ in the Australian psyche, the artist’s work explores the palpable dichotomies of truth, justice & the law vs folklore & legend; cops vs robbers and “us vs them”. 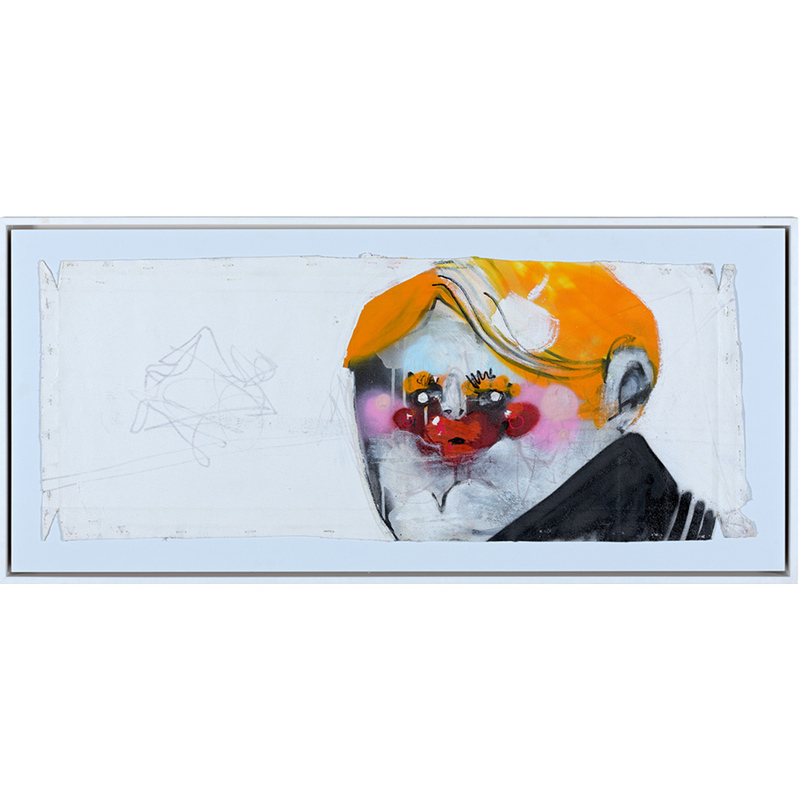 These themes underpin the artist’s imagery of notorious super hero and masked identities. No stranger to controversy himself, Lister’s highly recognisable and often defiant street and fine imagery is championed world-wide. Anthony Lister is no stranger to scaling walls either in his home town Brisbane, his current home of Sydney or New York where he regularly exhibits. Lister he will go out of his comfort zone to paint images and present his distinctive images as stark renditions of the now. His new canvas works for this exhibition touch on issues of mortality and racial collisions, including a montage of Picasso’s Guernica imagery and the landing of Captain Cook. also feel a sense of overwhelming excitement and amusement. In light of this revelation i conclude that if the fact that if I am (for lack of a better word) in fact making art, and the product of my function as a painter is factually unmistakably the literal manifestation of this thing we call "art". I come to the realisation that I am in essence a fact maker, which is quite an exciting realisation for someone who has been called a dreamer of fantasy and imagination. I am unique and not quite domestic and therefore necessary. Facts are wonderful in theory. Theory is disastrous without action. Action speaks louder than words. They say a picture speaks a thousand words. This show is about how I turned the word "art" into the "fact". This being the case I imagine being told by people "hey I like your fact" to which I will reply "thankyou". Street Art provides that rare commodity in our social media blancmange world and that's FRISSON or real tension, real tension where banality otherwise reigns. Anthony Lister is Australia’s most active International artist. 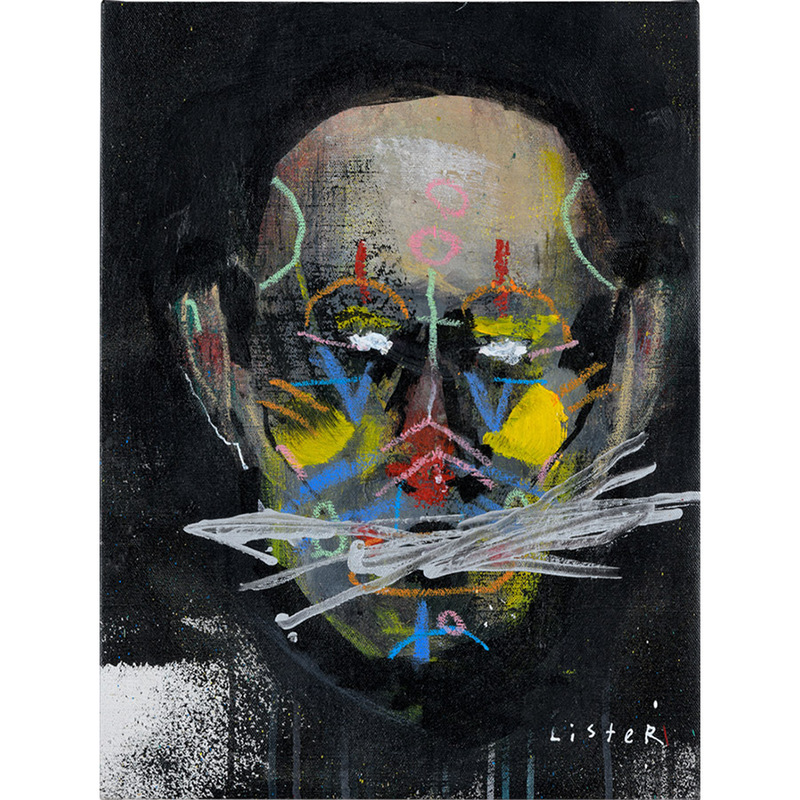 The BIG question is WHY is Lister IGNORED BY the mainstream Australian Art World. The answer of course is that Anthony is a Street Artist, a Graffiti Artist, and Graffiti is illegal so the highly conservative and basically Government run Australian Art World HAS to ignore Anthony. 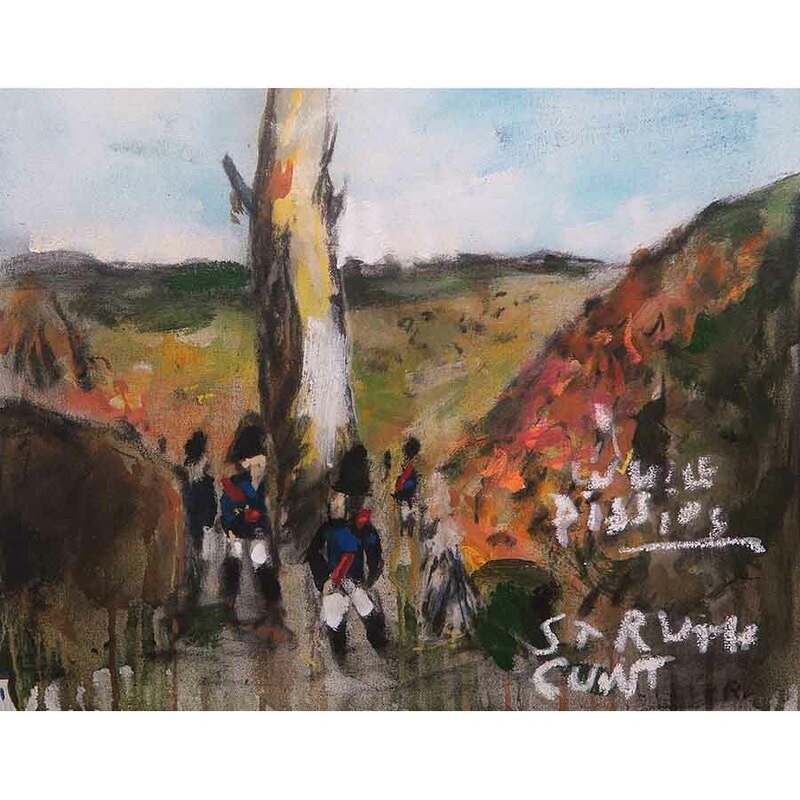 Now of course for Anthony this can be a source of pride, of street cred, BUT it is also a concern for Anthony and those of us who are disgusted at just how Conservative Australian Art actually is AND how nepotistic and incestuous Australian Art is. So much of Art is run on hypocrisy, just look at the Art Worlds fawning over Van Gogh and his supposed tragic madness and how this romantic myth fuels clichés about how art is made and venerated. 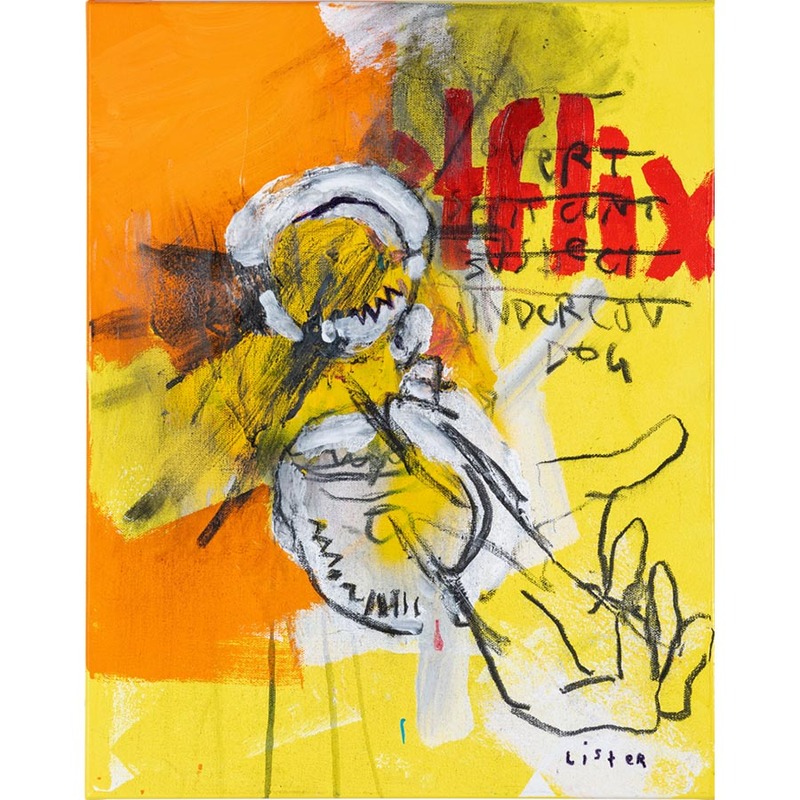 The Van Gogh of Street Artists is Jean Michel Basquiat and his tragic short life is again fodder for the Upper Middle Class of the art world, as if any other ordinary crazy ear cutter or heroin addict’s art would be so valorised, the hypocrisy is glaring.